Months after the former guerrilla group formed a political party, the European Union on Monday removed Colombia’s FARC from the EU’s global list of terrorist organizations. The decision followed a unanimous vote by the EU’s foreign ministers, who were instructed by ambassadors of the Union’s 28 member countries to make the removal final. The FARC, formerly Colombia’s largest rebel organization, is now a political party under the name “Alternative Revolutionary Force of the People” as part of a peace agreement with the national government. The EU first labeled the FARC as a terrorist organization in 2001, freezing all FARC assets and preventing the European countries from providing funding to Colombia that could end up in the FARC’s hands. In 2016, as peace talks between the FARC and Colombia’s national government were wrapping up, the EU “suspended” the FARC from the terrorist list in a symbolic gesture to support the peace process. With Monday’s decision, the FARC’s non-designation as a terrorist organization in the EU is now final. Hemos dado un salto a la política sin armas. La decisión de la UE es consecuente y lógica. Not everyone in Colombia was pleased with the EU’s decision, however. Members of the Democratic Center, the political party lead by far-right former president Alvaro Uribe, heavily criticized the decision on Monday. Holmes’ statements are not backed up by assessments of the peace process carried out by the national government, independent monitoring organizations and the United Nations. Both the United States and Canada continue to list the FARC as as foreign terrorist organization. When commenting on the EU’s decision last week, Colombia’s High Commissioner for Peace Rodrigo Rivera said he thinks the EU’s move will “be a consequential process that will lead to similar developments” in other countries. The new FARC political party foreign relations representative, Rodrigo Granda, has said that “Canada is ready to remove us” as well, although it’s not clear what steps remain before Canada will announce the decision. In a 2016 interview with the Associated Press, President Santos said he would like the US to remove the FARC from its Foreign Terrorist Organization database once the peace deal was signed. “When this happens, a revision process will begin to determine if the conditions [that justify a group’s designation as terrorist] no longer exist and they can be removed,” Aronson explained. The FARC’s continued designation as a Foreign Terrorist Organization has complicated US aid for the peace process. In rural portions of the country, the Colombian government is embarking on an ambitious program to help farmers replace illicit crops like coca, the base ingredient for cocaine. The FARC is required to participate in the program as part of the peace agreement, but because of the US’ designation of the political party as a terrorist organization, the US is limited in providing support for the program it arguably cares the most about. 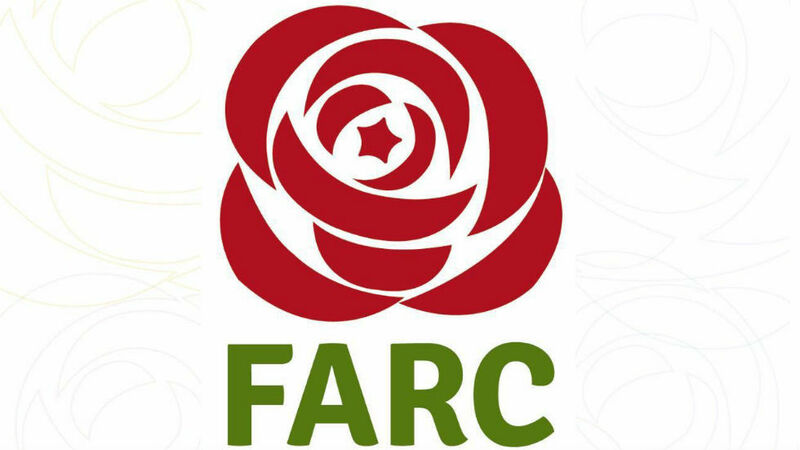 The US put the FARC on its terror list in 1997, after the group began using terrorist tactics as part of their strategy to overthrow the government while becoming a major player in the illicit drug trade to the US.